We are one of the preeminent organizations that is engaged in manufacturing and supplying a wide range of Hand Garden Pump Sprayer. Post-manufacturing, these sprayers are thoroughly inspected by quality controllers on certain parameters in order to rule out every possibility of defect. 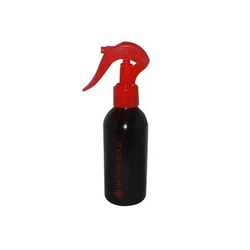 Trigger sprayer compatible for all bottles. We offer Spray Hand Wash to our clients. Available Color: Blue, Green, Red, Black etc. We are one of the most well-distinguished companies in the market that are into offering Tomato Seed. Usage/Application: Gardening, Automotive, Pest Control, Etc. Our company is presenting an extensive array of Water Sprayers which is highly reliable as well as effective in nature. 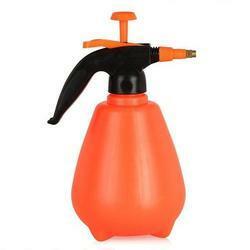 This Water Sprayers are extensively used by the clients for its sturdy constructions and perfect finishing. On the other hand, this Water Sprayers are easy to use and delivered by us on time. We offer high quality water sprinkler.